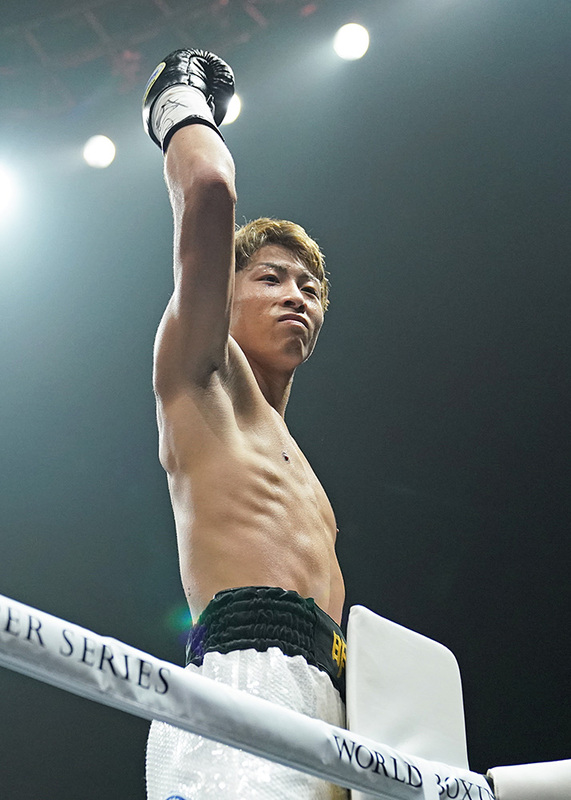 Two bantamweight fights. 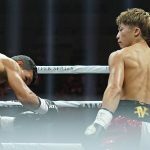 Two first round knockouts. 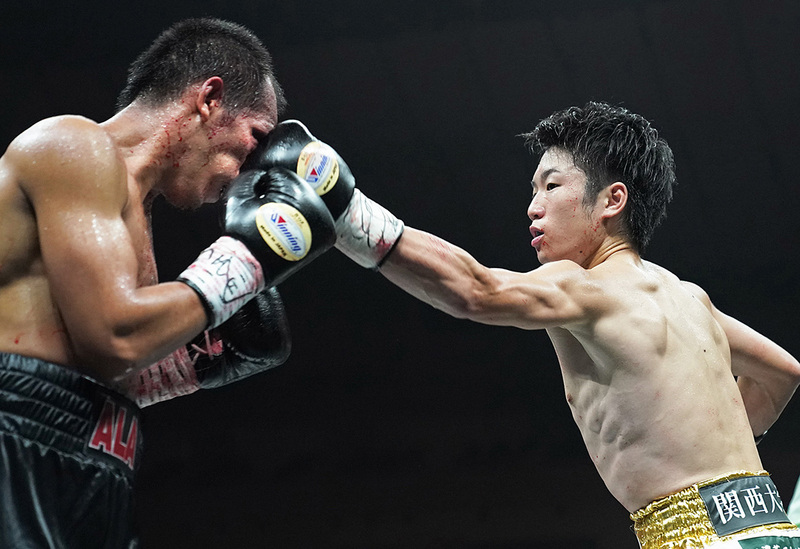 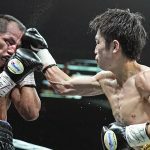 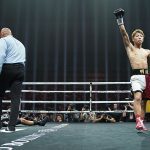 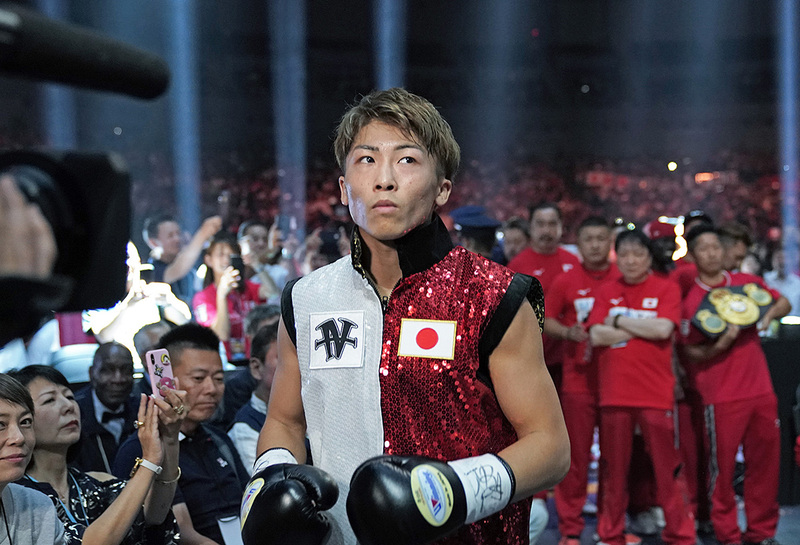 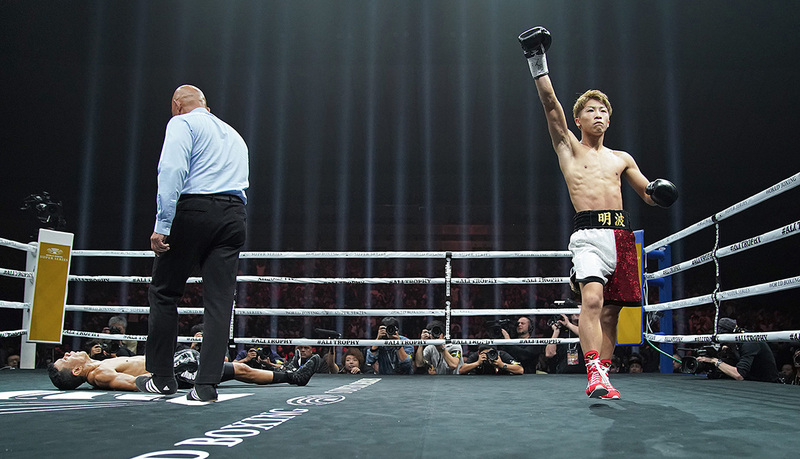 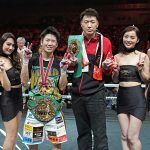 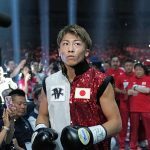 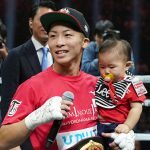 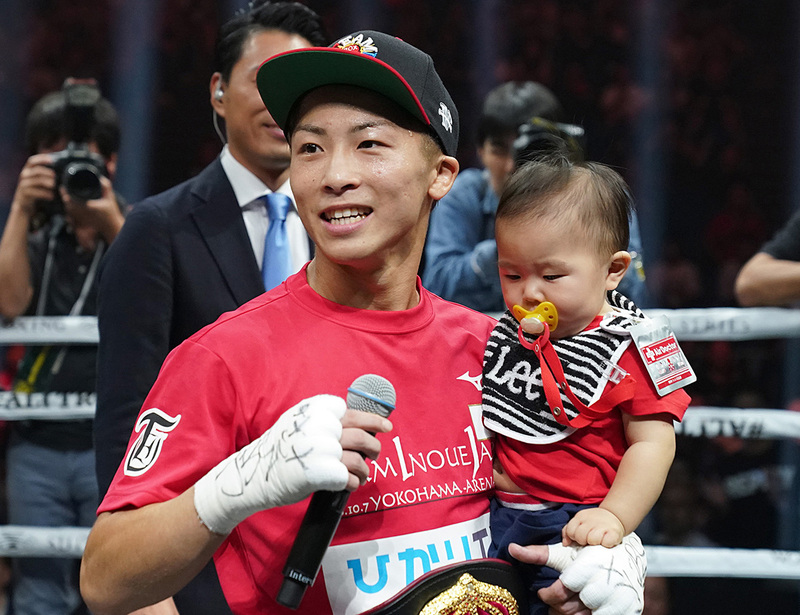 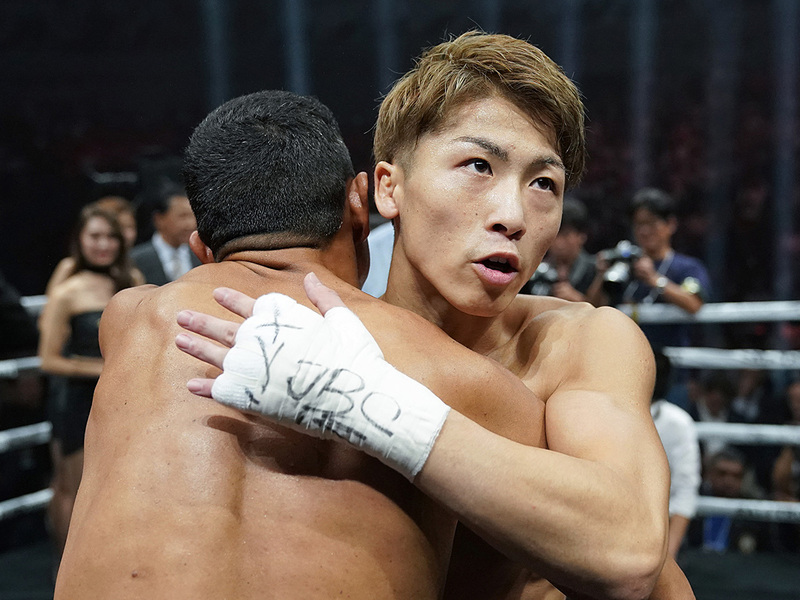 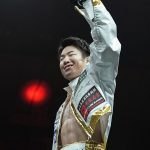 Naoya Inoue showed once again that his punch has followed him up to bantamweight with a quick knockout of former titleholder Juan Carlos Payano, dropping the durable Dominican fighter with a one-two on the button on Sunday, October 7 at the Yokohama Arena in Japan. 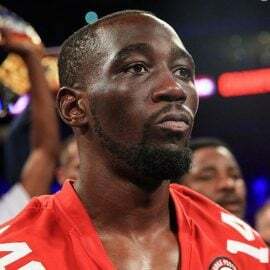 The official time was 1:10, vaulting the no. 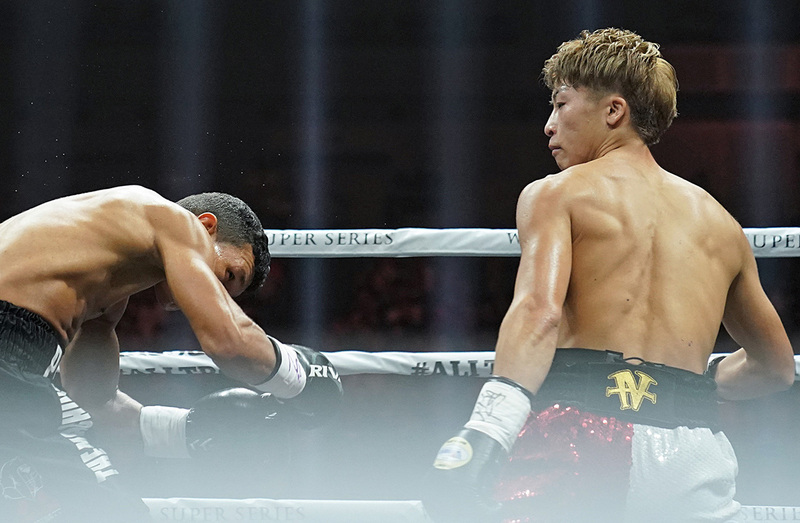 2 seed into the semifinals of the World Boxing Super Series in spectacular fashion. 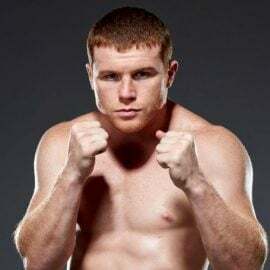 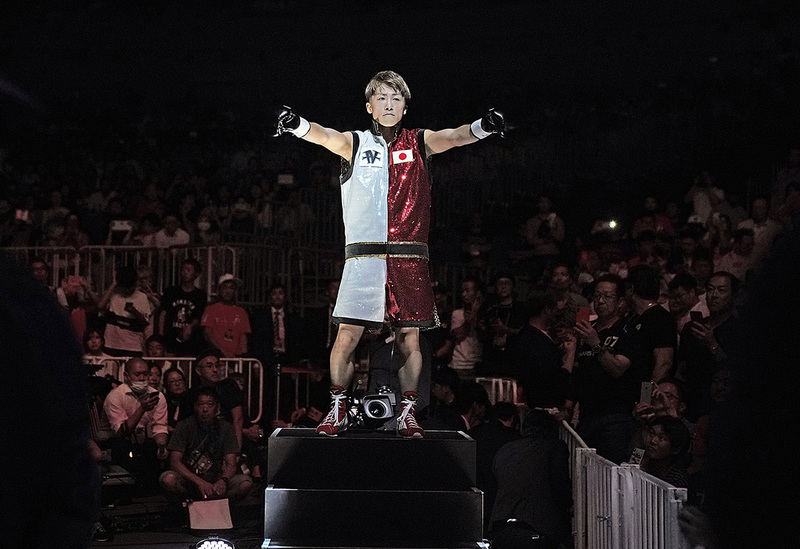 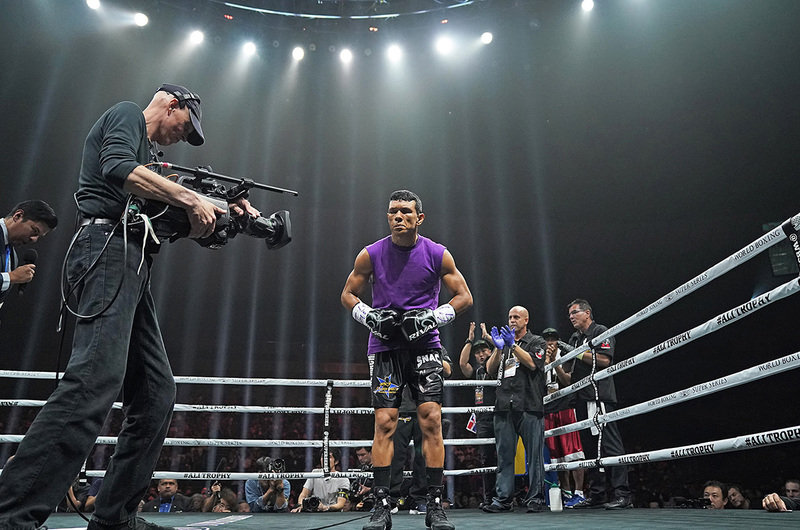 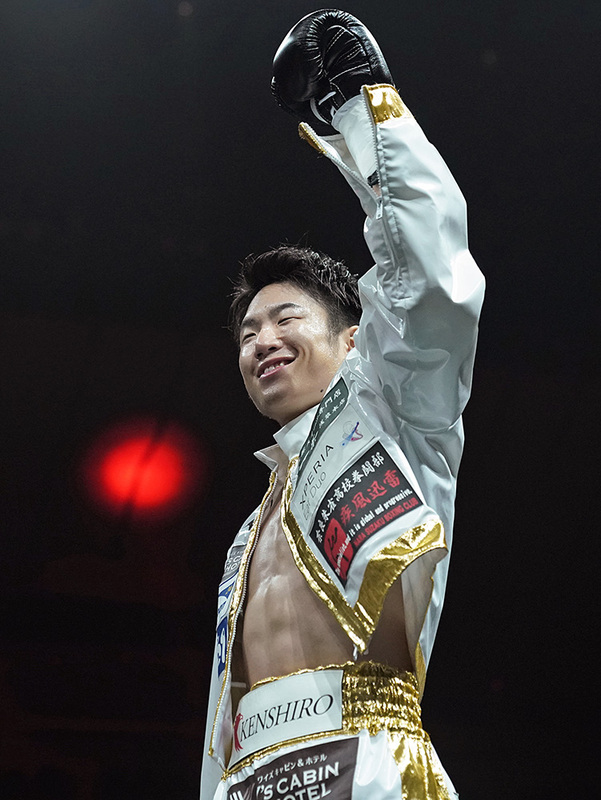 Inoue (17-0, 15 knockouts), a former WBO champion at 108 and 115 pounds, marked his entrance into the 118-pound division in May with a stoppage of Jamie McDonnell in a fight that lasted 42 seconds longer. 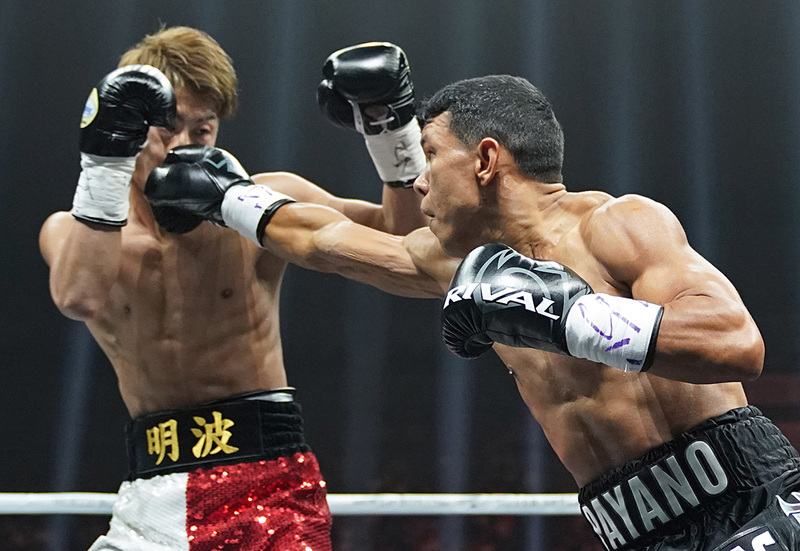 Payano (20-2, 9 KOs), who is nine years older at 34, had only lost previously to Rau’shee Warren on a majority decision in 2016. Inoue, who holds the “regular” WBA title at 118, hints that he may fight IBF bantamweight titleholder Emmanuel Rodriguez next, provided he gets past unbeaten unbeaten Australian challenger Jason Moloney on October 20, and that the fight would just his second outside of Japan. 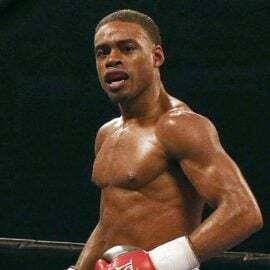 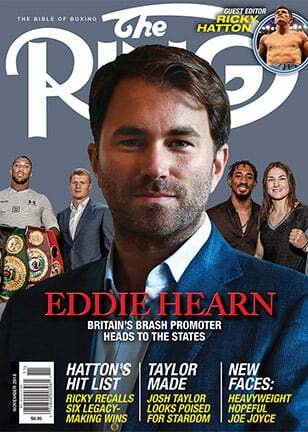 Before that, Zolani Tete will defend his WBO bantamweight Title against Mikhail Aloyan on October 13, with the other quarterfinal match set for November 3 in Scotland as Ryan Burnett defends the full WBA bantamweight title against Nonito Donaire Jr. 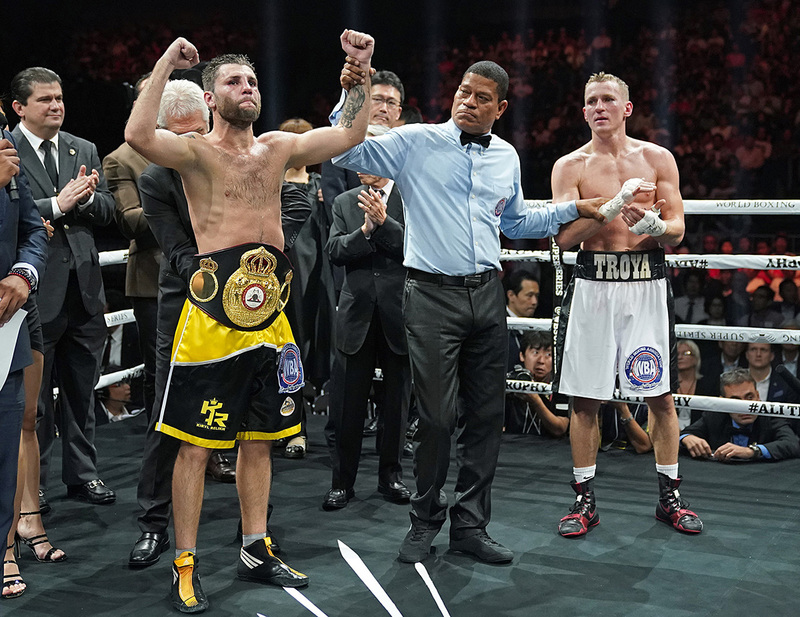 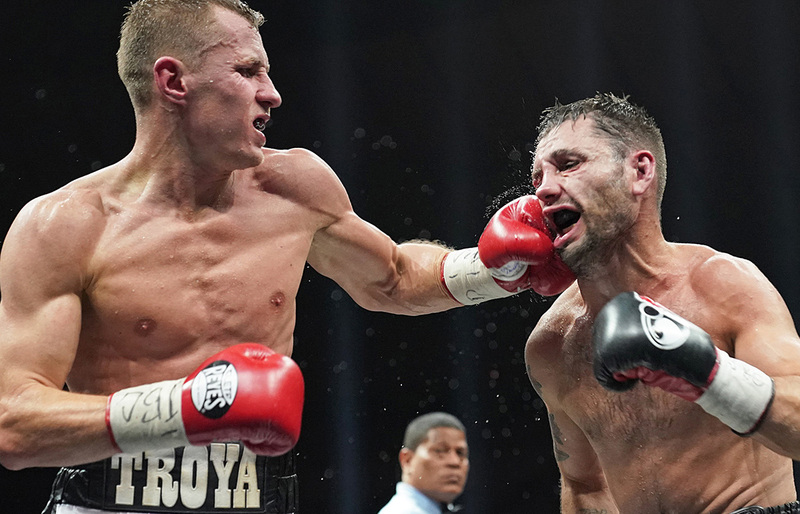 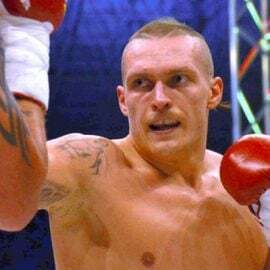 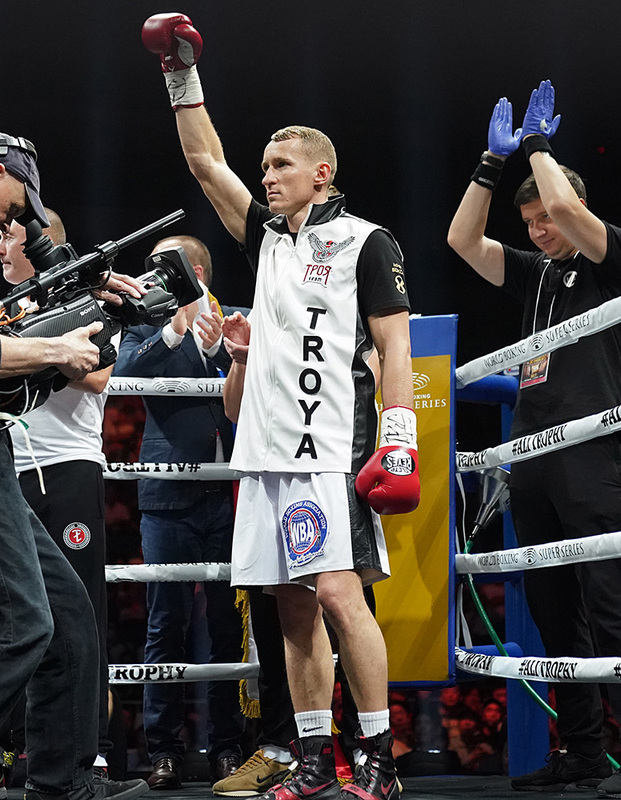 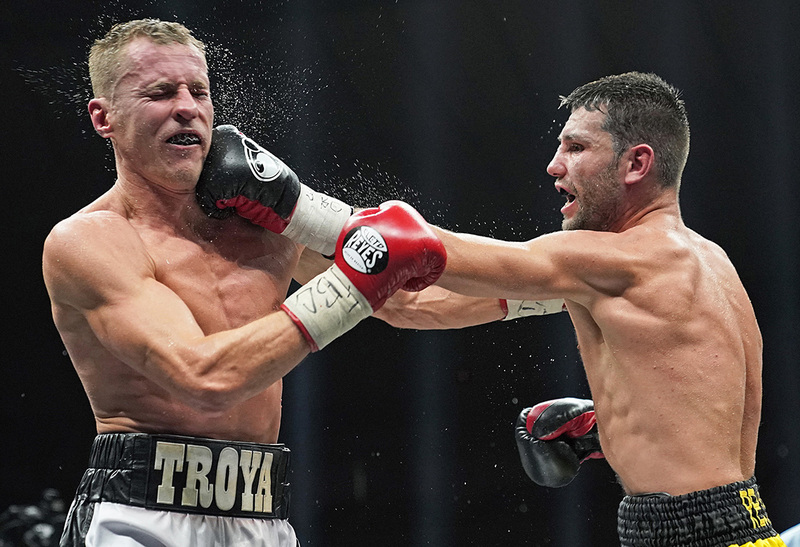 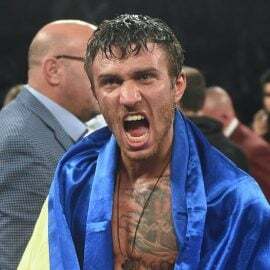 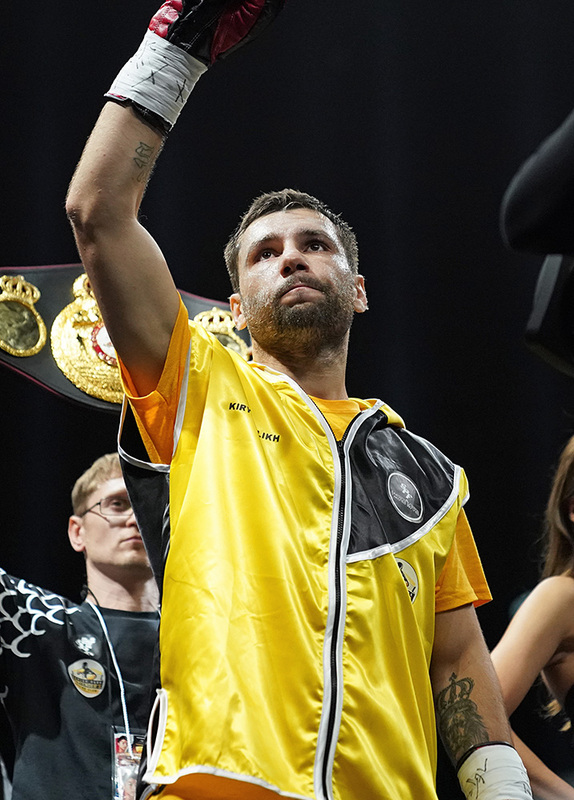 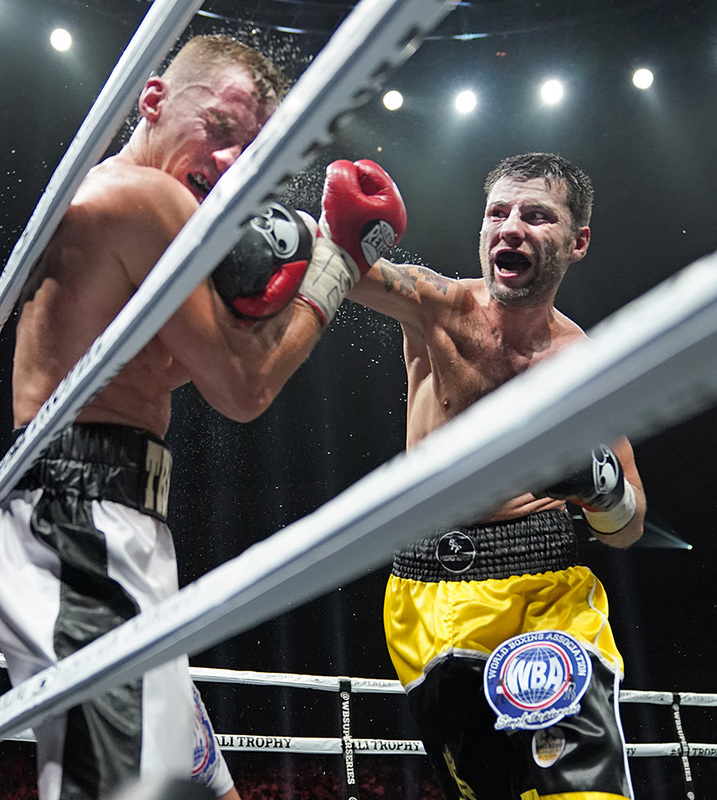 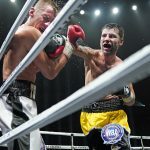 The co-featured bout was far more competitive than the main event as Kiryl Relikh (23-2, 19 KOs) held on to his WBA junior welterweight title with a narrow points decision over Eduard Troyanovsky (27-2, 24 KOs). 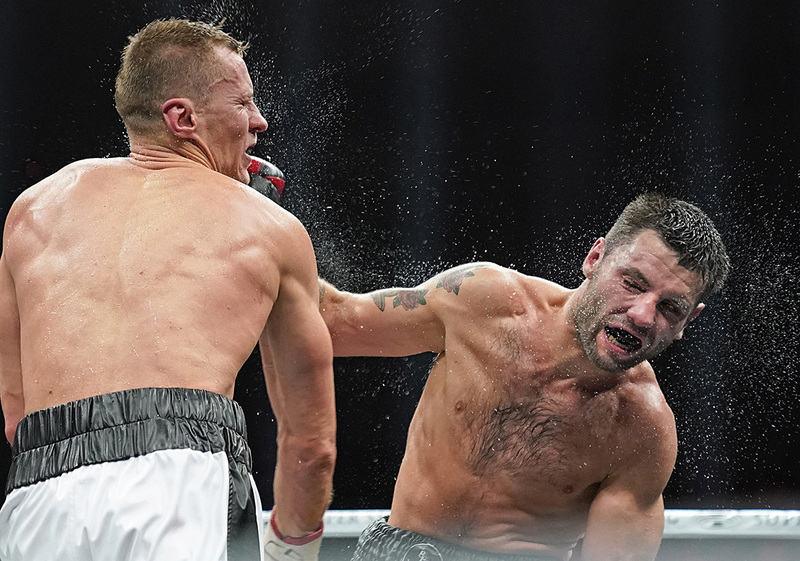 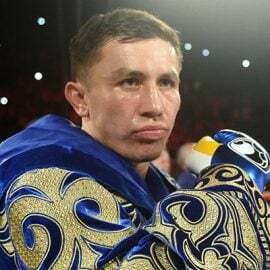 All three judges scored the fight 115-113 for the Belarusian over the Russian, in what was Relikh’s first fight since beating Rances Barthelemy in March for the title. 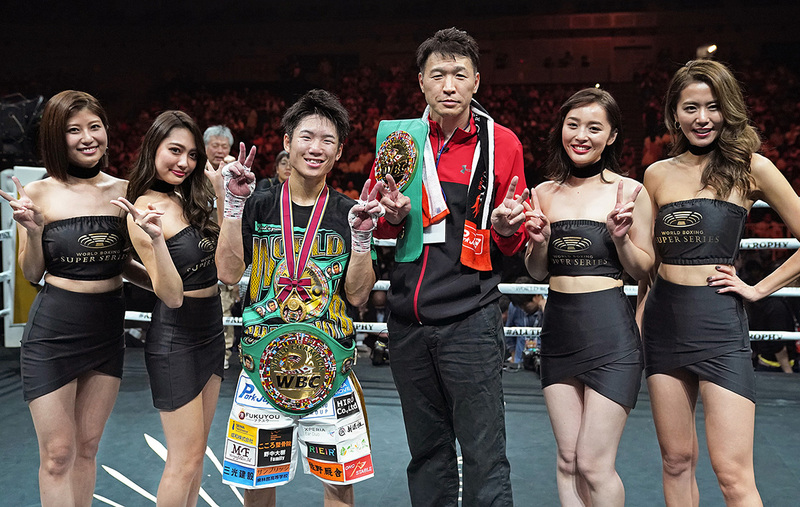 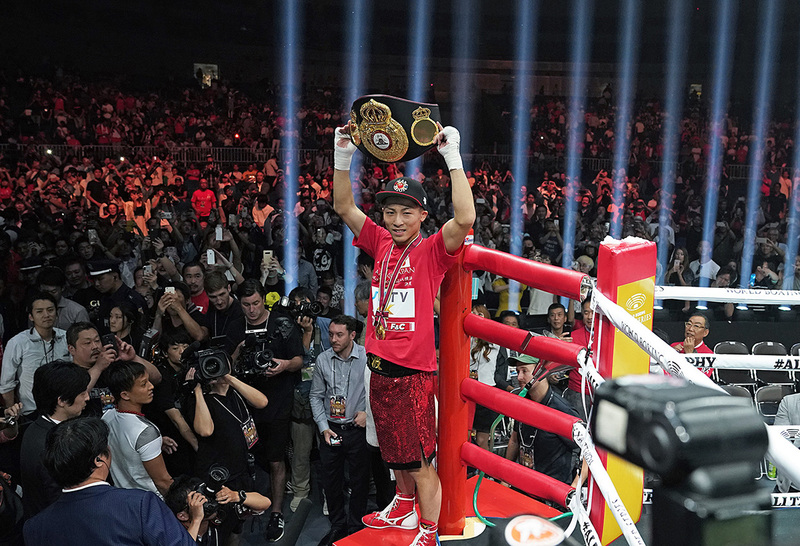 WBC junior flyweight titleholder Ken Shiro retained his title for the fourth time, stopping former IBF beltholder Milan Melindo for the first time in his career. 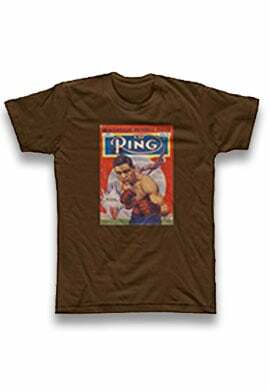 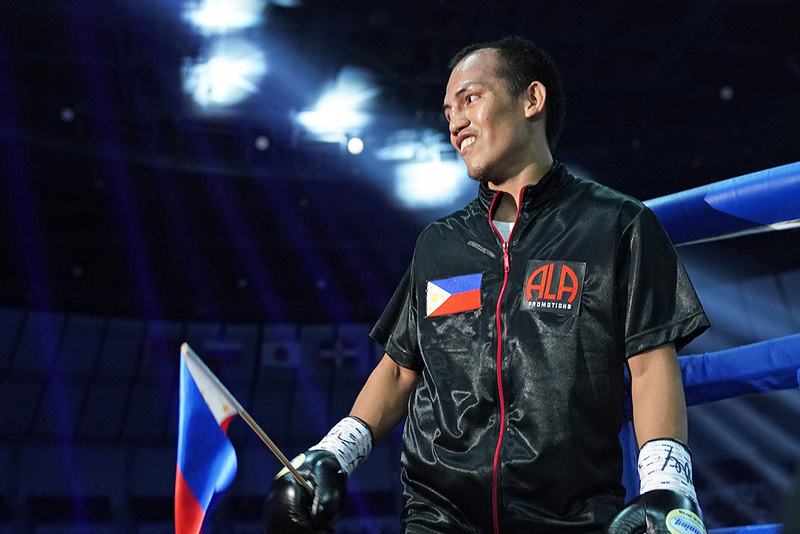 Cuts once again undercut Melindo, whose brief rein last year was marred by bleeding. 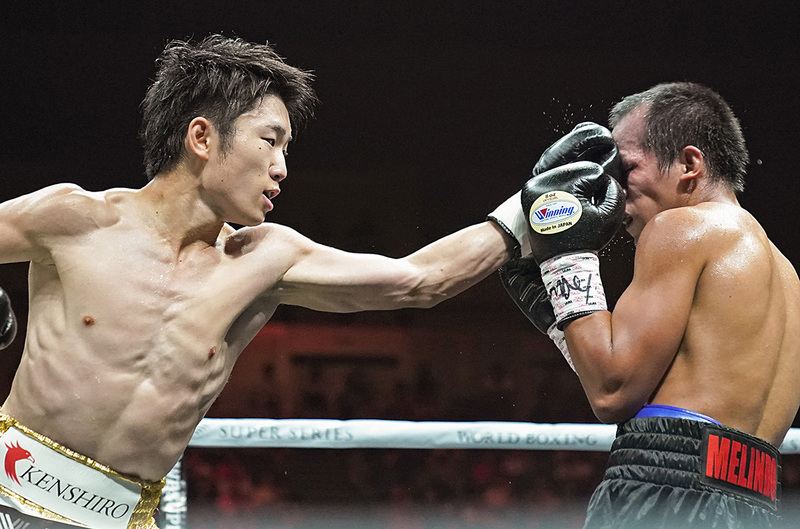 This time it was a gash on the left eye opened in round six, which enabled Shiro’s right hand to land repeatedly in the seventh. 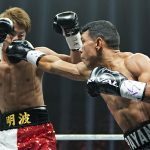 Melindo was wobbled several times in the round, and with the blood getting further out of control, the referee and doctor waived off the bout at the 2:47 mark. 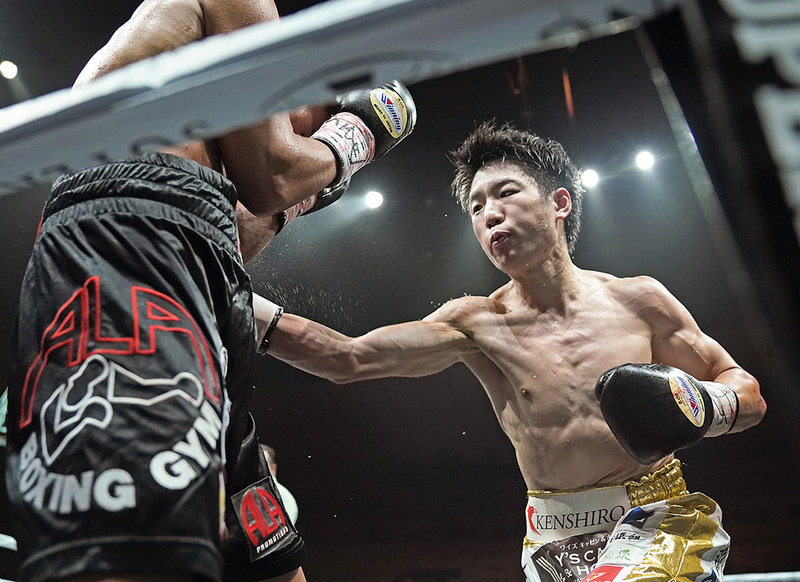 All three judges had the fight 59-55 for Shiro at the time of stoppage. 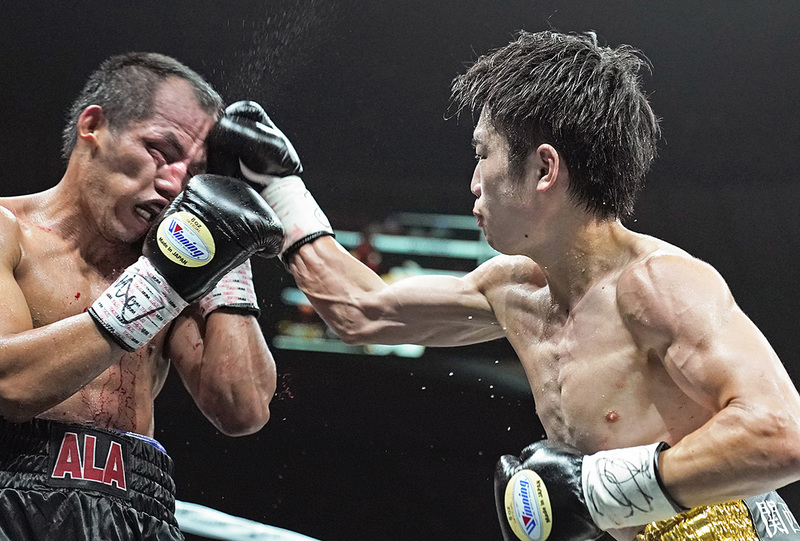 Melindo had won a belt in his third attempt in May of 2017 with a first round stoppage of Akira Yaegashi and retained it on a split-decision over Hekkie Budler before dropping it to Ryoichi Taguchi via unanimous decision on New Year’s Eve in a unification bout in his return to Japan.